Christmas, the glorious festival is hailed by one and all for uniting people with varied interests, desires, tastes, passions together. A spirit of brotherhood, peace, and happiness reigns supreme in the air with an air of benevolence adopted towards the poor at the same time. While daily responsibilities may restrict family interactions on a regular basis, Christmas, on the other hand, is the perfect occasion for the whole family to get together and share stories around the warm fire. One of those tales is that of Rodd and Todd, the 2 children who enjoyed an opportunity to meet Santa Claus himself. Rodd and Todd were 2 children granted an opportunity to meet none other than Santa Claus himself. A magic sleigh sent down to their homes collected them across the clouds up the North Pole with beautiful music playing in the background. The excitement surrounding the occasion was extremely difficult to contain for the young kids who had only imagined the sight of Santa, the loveable man who had given him all his love and affection in the form of gifts. However, to their dismay, they were left alone in a dark and empty hall which had nothing but a chair and large desk at the back. The wait soon ended on a disappointing note with some elves dropping by with the message that Santa Claus would be unable to spare much time for them due to work constraints. Following this, the duo waited for a long time before Santa Claus appeared in the hall and gifted them with all the toys they had ever desired. However, as the elves stated, Santa was present only for a few seconds, which was barely enough for Todd to even say “thank you” with Rodd not even getting a chance to look at him. Rodd started crying on realizing that he had missed out on the glorious opportunity due to his selfish desire to give the gifts more attention rather than valuing the presence of Santa himself. The next morning, Rodd found a gift from Santa so large that it could be fitted nowhere but within his heart. This beautiful tale is certainly beautiful but it also has a message in store for all pet lovers out there. 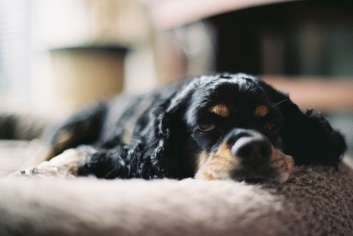 If a small boy like Rodd can do his bit for the poor and helpless out there, you can certainly set an example this Christmas by replicating the same for all those poor furry munchkins who are forced to battle ill-health, anxiety issues and lack of proper nutrition after being abandoned by their owners. 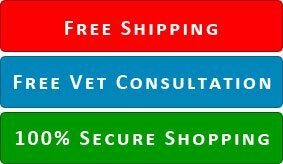 Gift those unfortunate four-legged creatures the gift of good health and love this Christmas by purchasing health-care products in bulk from Budget Pet Care which is known for providing quality products at the least possible prices along with free shipping. Visit and assist the nearest pet shelter and gift the concerned representatives’ protection against the menace of fleas and ticks by providing packets of Nexgard, the soft beef flavoured chewable for dogs deemed effective against adult fleas and ticks as well as well as Advantage Multi (Advocate), a topical spot-on treatment against fleas, heartworm, gastrointestinal worms (hookworm and roundworm), demodicosis and ear mite infestation. 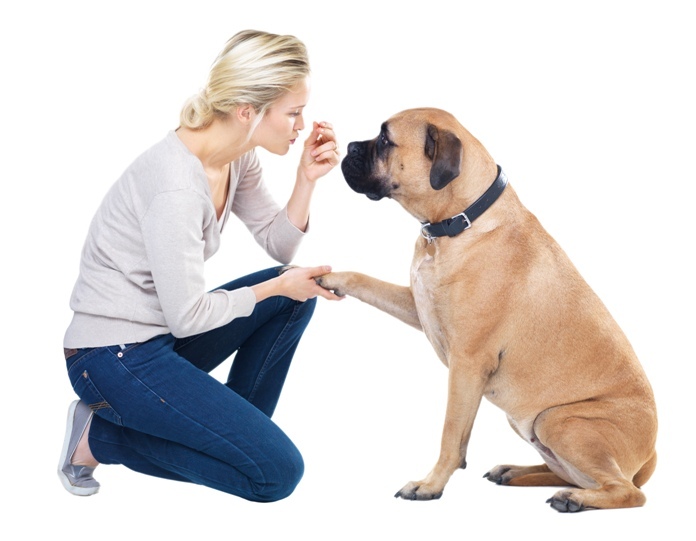 Simparica Chewable and Seresto Collar for dogs can also be effective reinforcements against the menace of fleas and ticks. With a 20% discount available on all products this Christmas, do bring alive the spirit of Christmas which encourages benevolence towards all those poor souls battling problems on a daily basis. 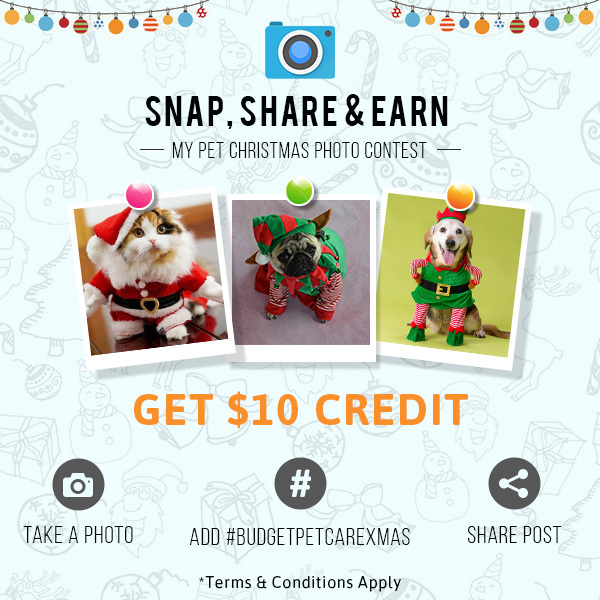 Let’s PLAY and WIN, BudgetPetCare Christmas Contest!